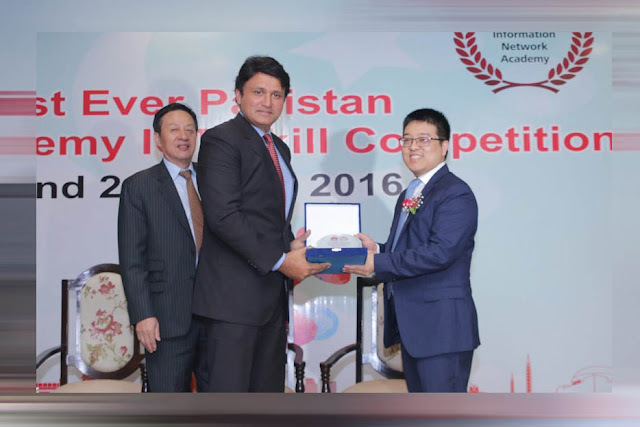 Lahore: The 1st round of Huawei Academy ICT Skill Competition in Pakistan came to a successful conclusion at the FAST University Islamabad recently. The exciting competition lasted for eight working days, where more than 2,300 students, from more than 30 local universities, participated in this event. The top 50 winners proceeded to take part in the second-round of the competition, held at the Pearl Continental Hotel, in Lahore on 16th Dec 2016. The top 6 of the competition received awards along with an opportunity to take a free-trip to Huawei’s head office in Shenzhen, China. Once there, they will be competing in the final round of the Huawei Academy ICT Skill Competition, against the winners coming in from many other countries, around the globe. Huawei Pakistan will sponsor this entire competition. The contestants came in from many local institutions that teach the relevant courses, covered in this test, along with training in router, switch, network, security, WLAN, storage, and Cloud-Computing technologies. Huawei Academy is a school-enterprise, cooperation-education program, backed up by the company’s strong R&D competence. Huawei has launched this program to develop the ICT talent cultivation chain, promote ICT technology and train local ICT technicians. The academy covers the latest ICT technology, interconnects training courses with Huawei’s career certification. It enhances students’ practical abilities and employability through communication, training, and hand-on practices aimed at contributing to social development. As a socially-responsible enterprise – ‘Huawei Academy’ is nurtured as a Non-profit, social and educational development activity in many countries, where the company operates. The event was personally graced by numerous distinguished guests, including Senior officials from ‘Higher Education Commission’ (HEC)of Pakistan along with senior management executives from Huawei and the Consul General of China in Lahore. Other dignitaries included Education Minister of the Punjab province and Vice Chancellors of ten local universities, whose students participated in the competition. Huawei has the industry’s most comprehensive ICT product lines. Convergence has become the mega-trend of the ICT industry. Knowing this, Huawei has established a certification system that covered all ICT technologies. Official statistics show that ‘Huawei Authorized Learning Partners’ (HALPs) and HAINA have already trained more than 300,000 students. 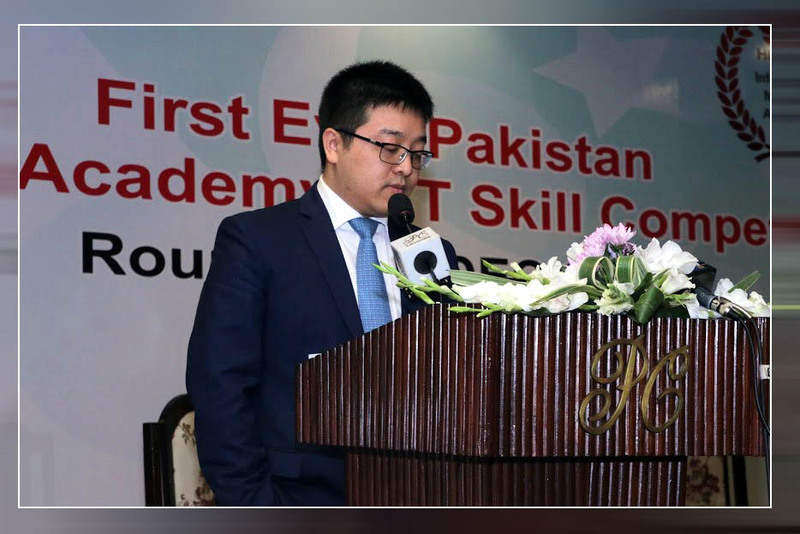 Through strategic cooperation relationships with more than 190 Universities around the globe, more than 300 ICT industry trainers have already been trained, to cultivate more than 7000 students every year. Among the leading universities and training centers participating in this contest were: University of Management Technology (253 students), Superior University (102 students), Lahore Garrison University (209 students), University of Central Punjab (93 students), Leads University (105 students), COMSATS Lahore (148 students), Government College University (89 students), University of Engg. & Tech. Lahore (357 students), University of Lahore (112 students), University of South Asia (108 students), FAST Islamabad (270 students).And Corvit–HALP (474 students from 17 universities).